Rock docs can often be a pretty standard cut-up of the archive and talking heads. Director Kevin Kerslake’s Joan Jett film Bad Reputation sticks with the format, seen through a fan’s lens. 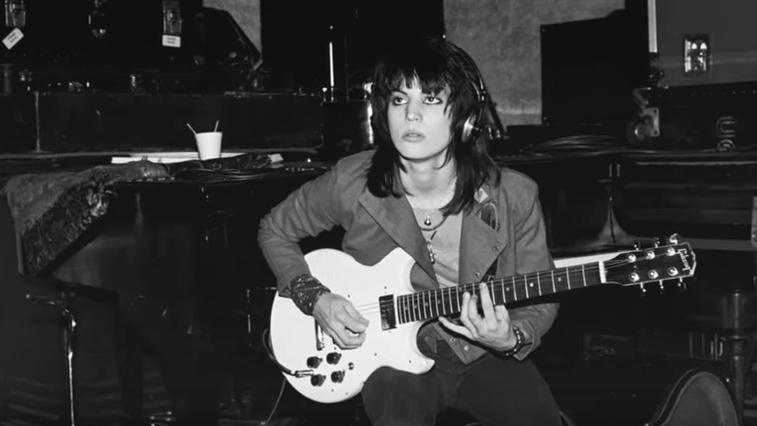 Joan Jett also tells her own story, with a few soundbites from family members, former bandmates and other musicians like Debbie Harry, Iggy Pop and Kathleen Hanna. Joan Jett is great company, taking us through her life in music (anything more personal is pretty much off limits here) from teen guitarist in The Runaways through to now. There are some disturbing, yet sadly all-too-familiar tales of the misogyny and harassment faced by female musicians – The Runaways were spat on, had batteries thrown at them and put up with pervy male journos, and an exploitative first manager. “Tell me I can’t do something, and you’ll make sure I’ll be doing it”. That spirit of defiance has carried her through the end of The Runaways to The Blackhearts and everything else that came after. 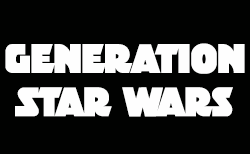 There is joy in the film too though, the live footage is frenetic. She’s frequently described as a “badass” and she is, but the heart of this film is Joan Jett’s feminism and empathy. She lifts up other women from her involvement in the early days of Riot Grrrl because “Their fight was my fight” and more recently, sending a letter of support to Laura Jane Grace from Against Me shortly after she came out as trans. Joan Jett’s odd couple interactions with long-term producer Kenny Laguna is both touching and funny too, their decades of friendship cemented through bubble-gum pop sensibilities, big riffs and bickering over stage outfits. She may still not give a damn about her bad reputation, but if you’re a musician and feeling on the outside of things – you’ve got a friend in Joan Jett. The UK Premiere of Bad Reputation is at BFI London Film Festival on 13th October 2018. The film will be in UK cinemas from 26th October 2018.